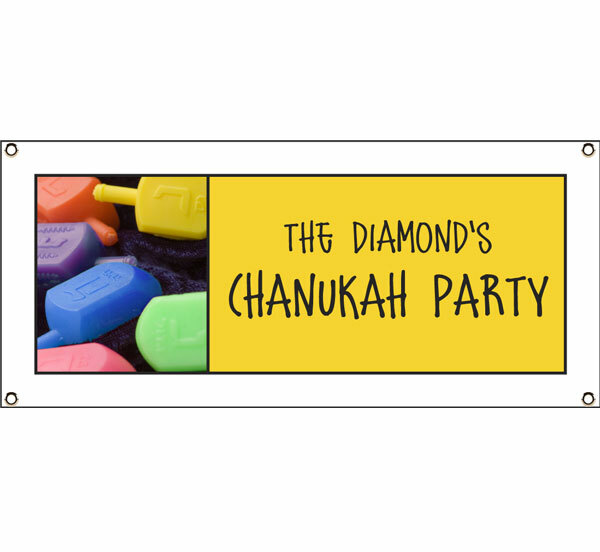 Personalized Chanukah Banners and Signs. 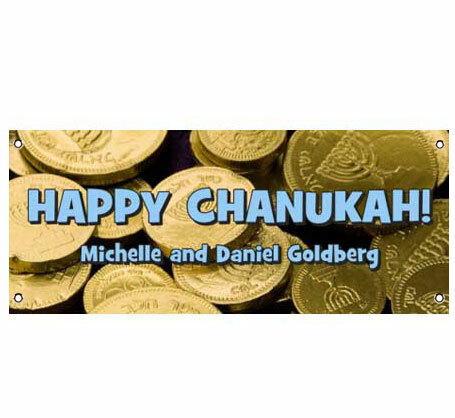 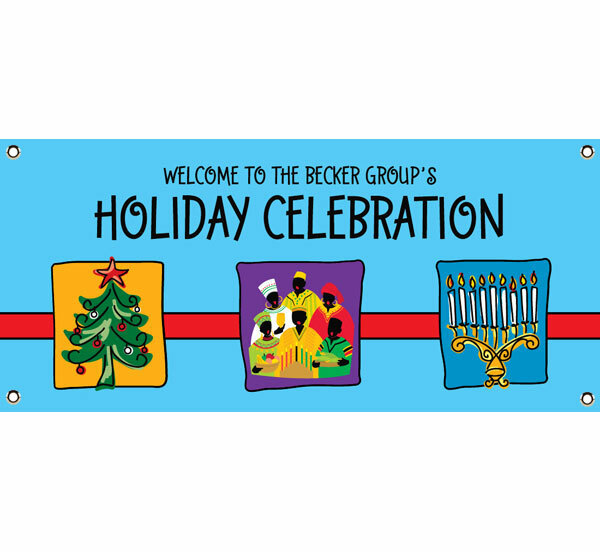 Fun variety of stylish chanukah holiday banners. 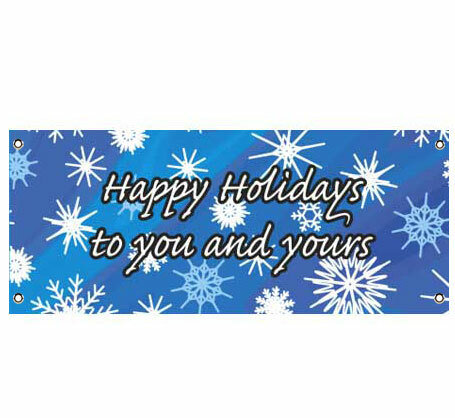 You can proudly display this banner for 8 days.